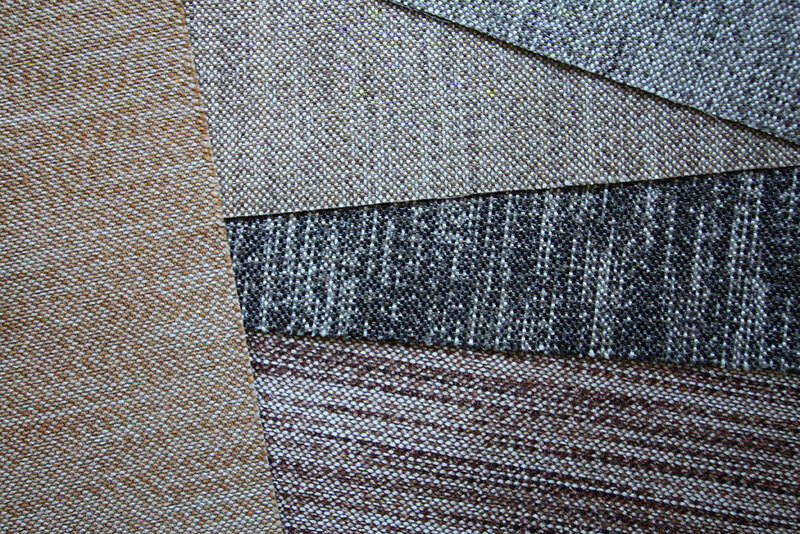 We wish to present our latest richly coloured and patterned fabrics for upholsteries. 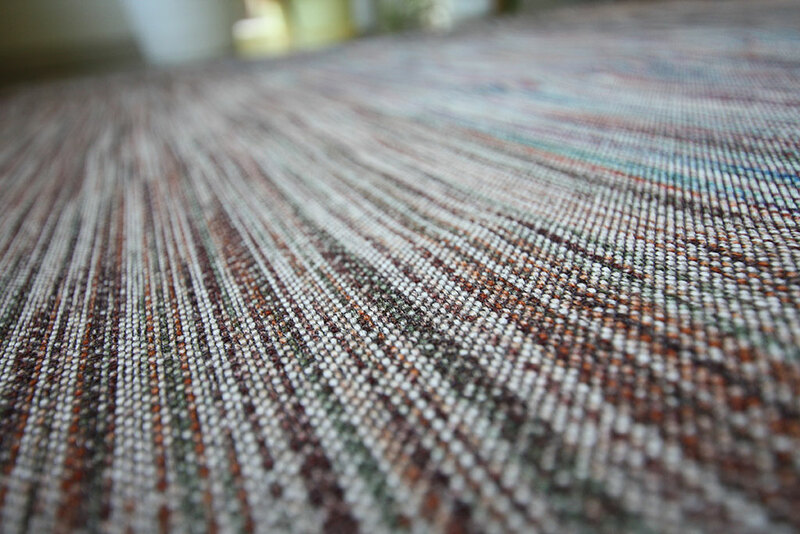 For many we have been manufacturing BOUCLE, WAMATEX, KEWIN, PRĄŻKI, SK and MELANŻ cut pile fabrics, which are still very popular. In 2004 we have started manufacturing KOSTKA and SZTRUKS fabric types, and in 2005 we launched the production of GENNARO and chenille fabrics. Our products are sold to business clients in Poland and various parts of Europe: East (Russia, Ukraine, Estonia), South (Czech Republic, Slovakia) and North (Norway). Year after year, we are gaining new trade markets thanks to the high quality of our fabrics complemented by their the excellent physical chemical parameters. We are striving to achieve even better results through the use of superior polyester and polyamide yarns. All our fabrics have been tested by the Textile Research Institute, which confirmed their superior quality. Through this website, we would like to showcase our products and invite you to do business with us.